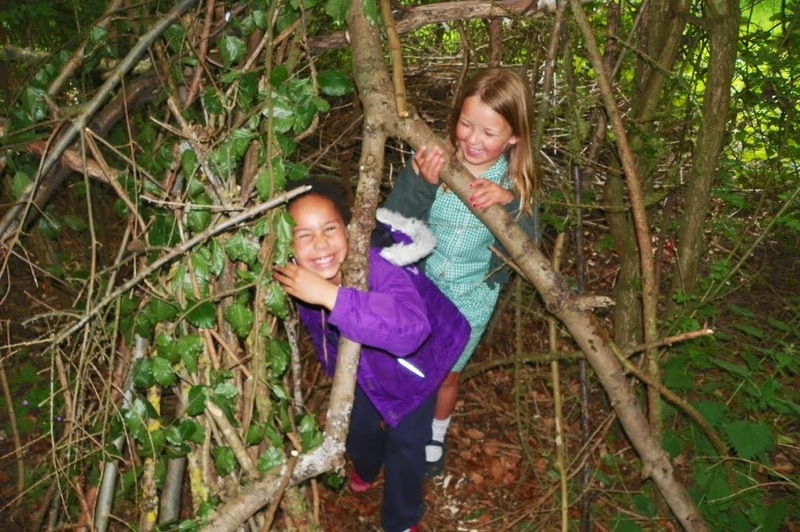 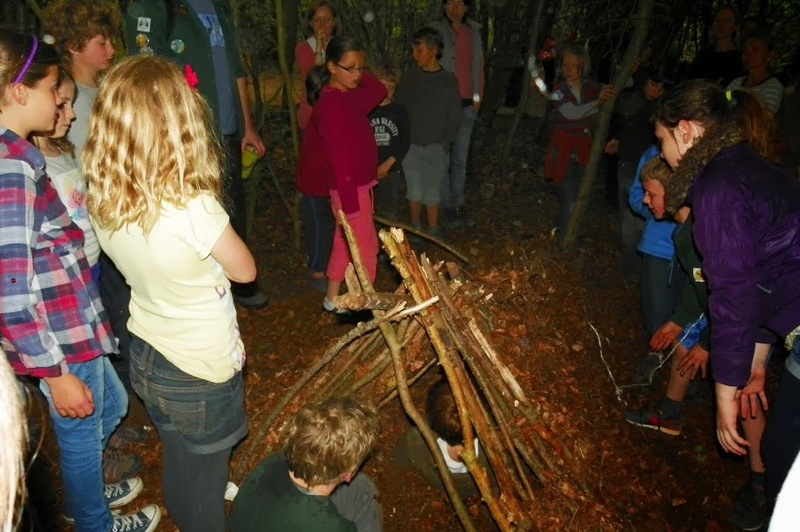 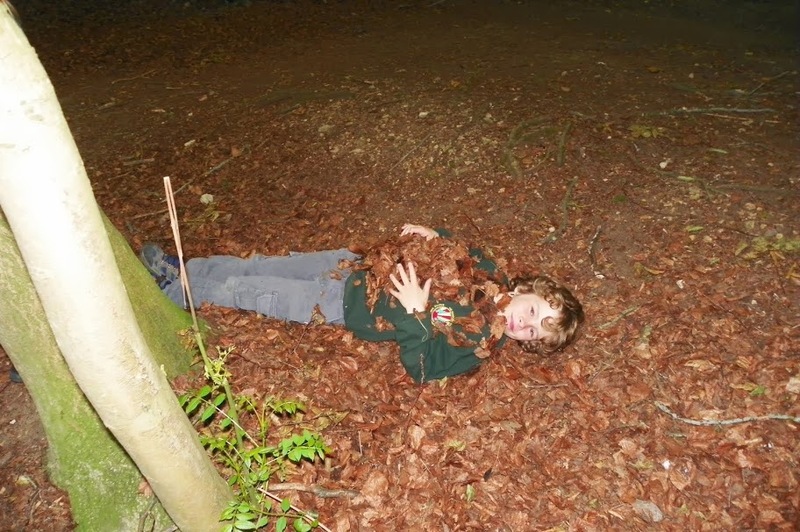 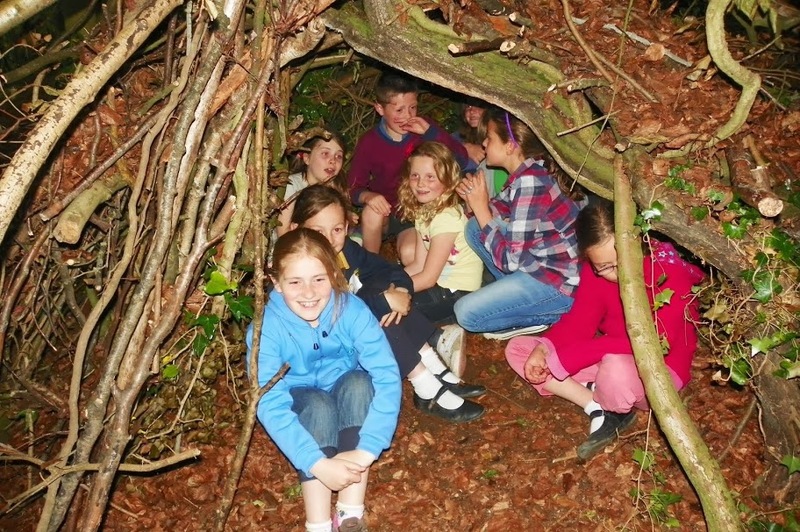 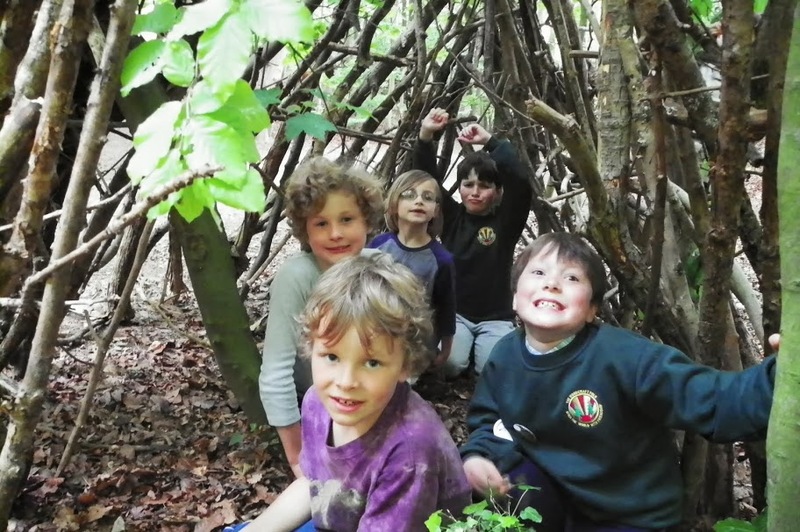 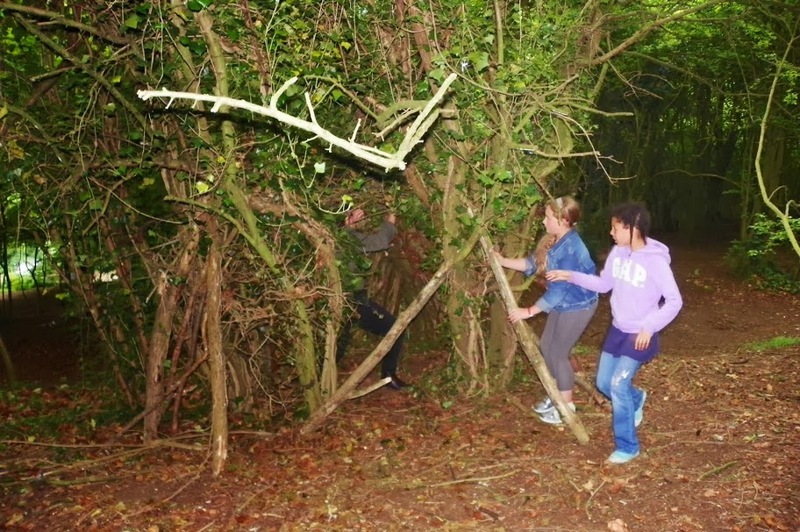 After two weeks of training in the skills of Bushcraft our Kingfisher Elfins and Howler Monkey Pioneers put their new found knowledge to the test in this evening of den building. 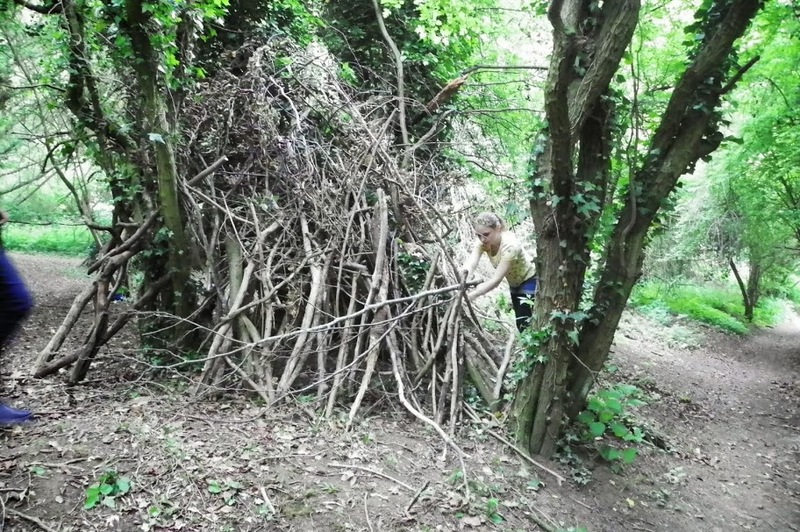 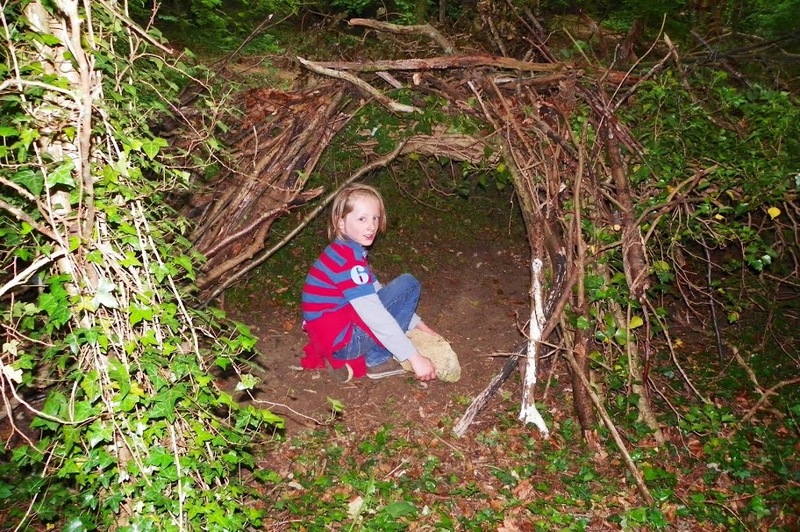 The only rules were that the dens had to be built from material found in the woods and that all the material had to be well past its sell by date - nothing green allowed. 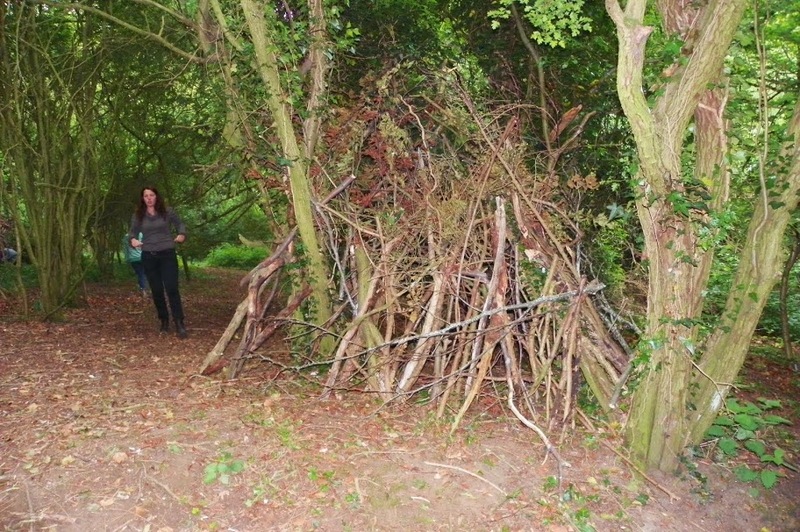 Six fine dens were built and Dave 'Bushcraft' Boon judged them for artistic merit and for weather proofing properties. 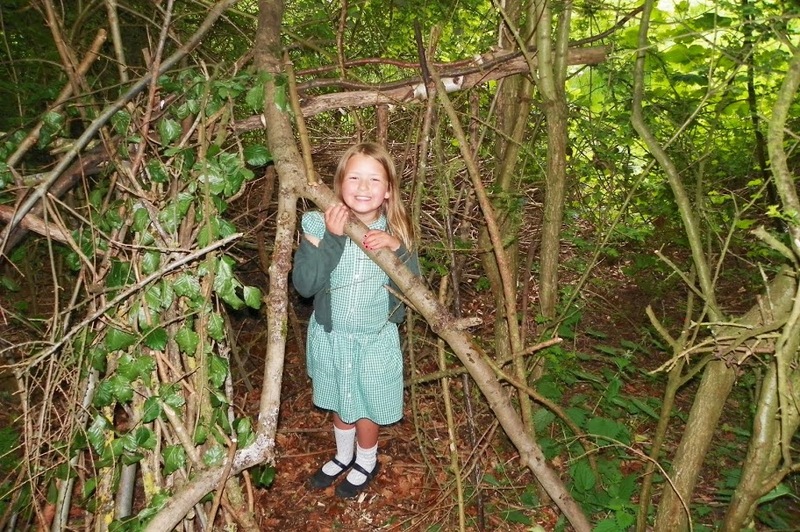 All scored high for looking fantastic - the same cannot really be said for keeping the rain out - as we could tell from the screams from within during the water proof tests! 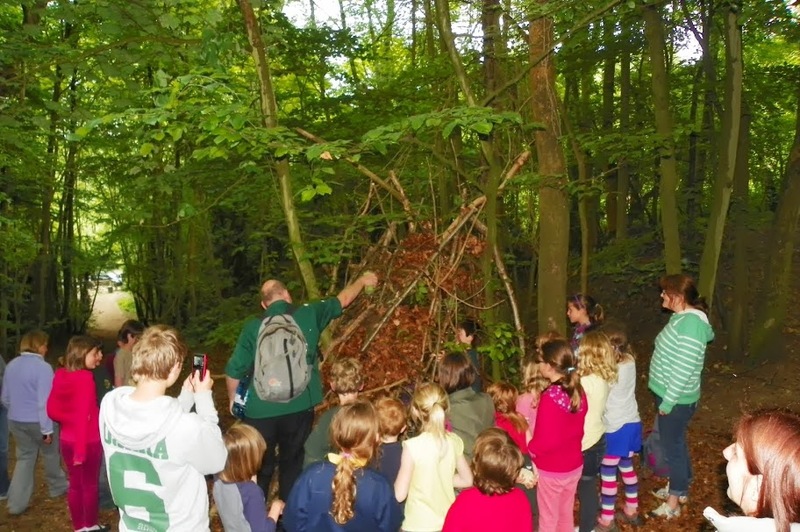 We had a great turnout for this very popular activity, with over 50 young members and lots of willing helpers who also act as parents. 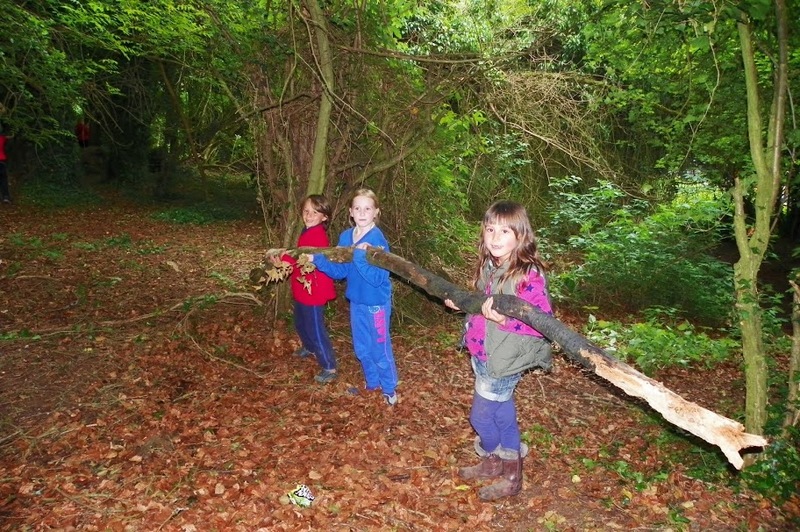 Leckhampton Hill makes a great playground for our Woodies.